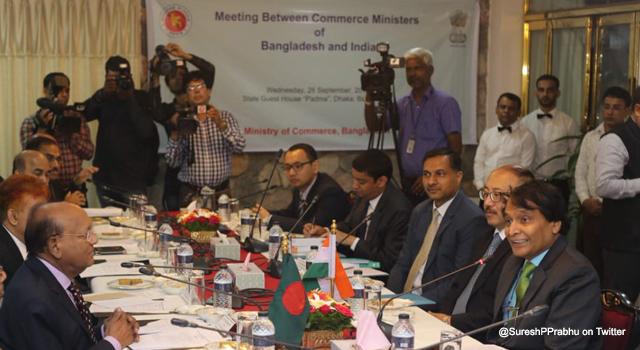 Mr. Suresh Prabhu, Minister of Commerce and Industry and Civil Aviation, Government of India, and Mr. Tofail Ahmed, Minister of Commerce, Government of Bangladesh, held a bilateral meeting on 26 September 2018 in Dhaka, Bangladesh, to discuss matters of trade, investment, and connectivity. Improving infrastructure and operations of Land Customs Stations (LCS) between Bangladesh and India. India offered to support improvement of LCS infrastructure in Bangladesh, adjoining Tripura border. 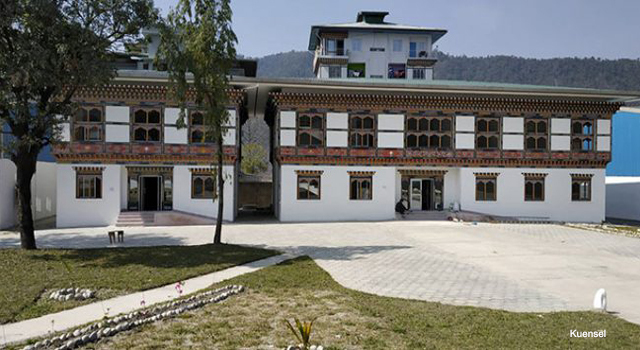 The two ministers agreed to remove barriers to clearance of cargo at the Petrapole-Benapole land border trading point. Bangladesh Minister Ahmed also urged India to implement recognition of test certificates issued by the Bangladesh Standard and Testing Institution (BSTI). India Minister Prabhu assured a speedy resolution to the acceptance of BSTI test certificates for export of cement and steel products from Bangladesh. 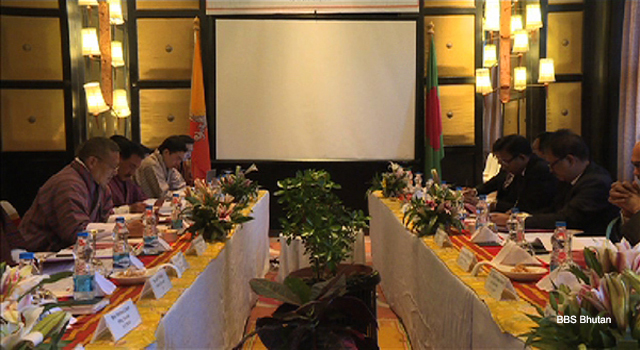 Minister Prabhu also ensured the Bangladeshi Minister that the BSTI test certificates for six additional food products would be implemented once BSTI receives the accreditation from the National Accreditation Board for Testing and Calibration Laboratories, or an equivalent institution for these products. 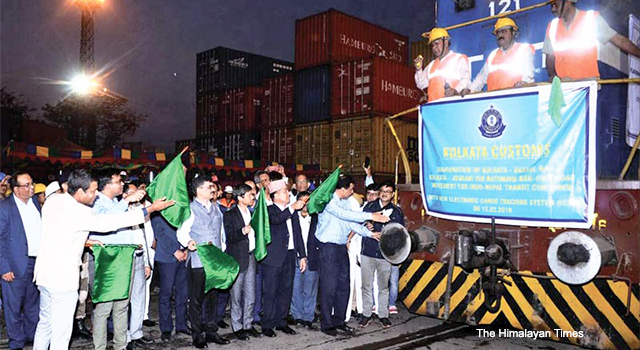 Minister Prabhu communicated India's appreciation for Bangladesh’s relaxation in port restrictions. He communicated a request by Tripura and other State Governments of India to allow more products to be exported through the border LCS. 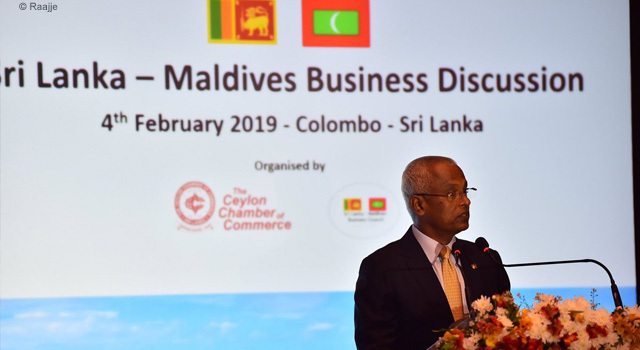 Additionally, the two ministers noted recent developments in connectivity, including rail connectivity. 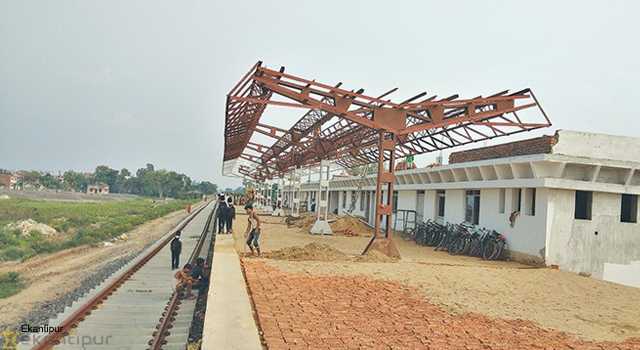 Remarking on the proposal to restore pre-1965 railway linkages between two countries, Bangladesh suggested opening a new end-to-end train service between Dhaka and Siliguri with Customs and immigration checks on both ends. 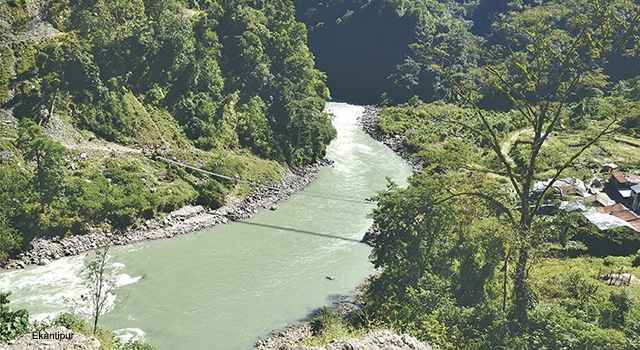 Bangladesh also emphasized the need to establish seamless dual gauge rail connectivity between its western and eastern part. 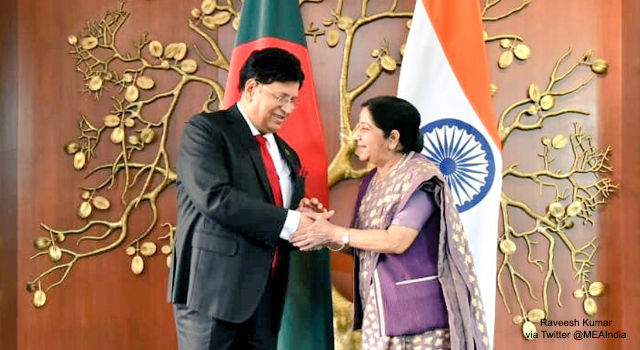 India expressed its readiness to support Bangladesh.